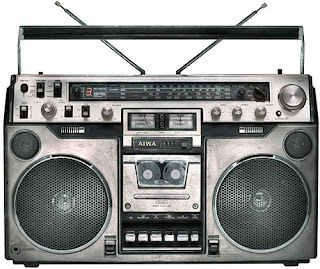 This is the definitive guide to the history of the boombox or ghetto blaster as is was also known as. These battery sucking bohemoths were a staple in many playgrounds back in the day. Here is a complete history along with great examples of some of the obscure and oddball options that may or may not have survived the test of time.